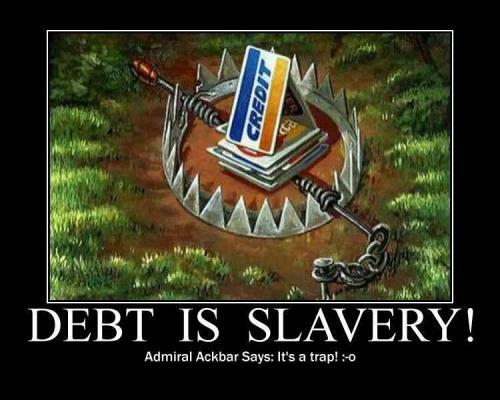 Debt is a “soft” form of slavery. 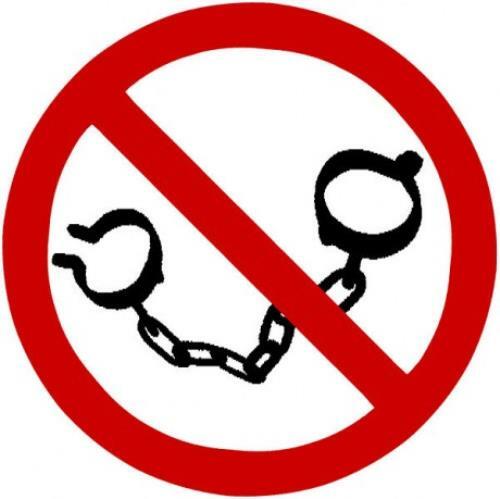 In America today, it is not legal to bind people up with chains and force them to work for you, but that doesn't mean that there are not millions upon millions of slaves in this country. When you borrow money, you willingly become a servant to the lender. Sadly, there are millions of Americans that will spend the rest of their lives working to pay off their debts but they will never escape the endless debt slavery that they have gotten themselves into. When you add up all forms of debt in the United States at this point, it comes to more than 54 trillion dollars. That is more than $178,000 for every man, woman and child in America. We truly are one nation under debt, and we have created the biggest debt bubble in the history of the planet. Unfortunately, all debt bubbles eventually burst, and when this one bursts the consequences are going to be unlike anything ever seen before.